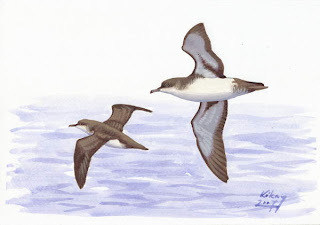 Photos/sketches have been categorised under various headings. 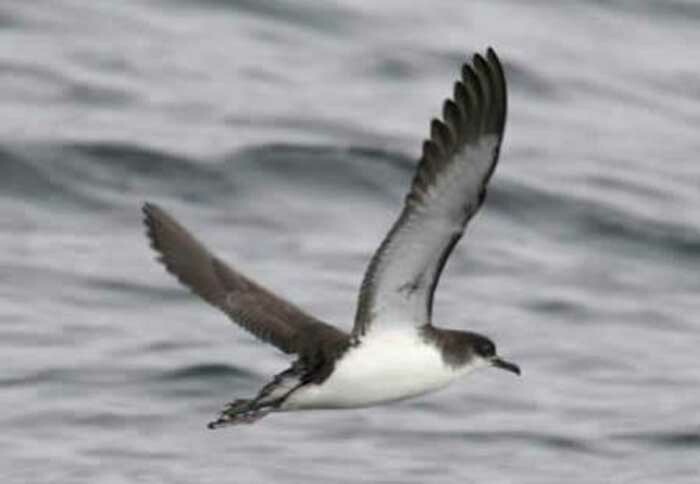 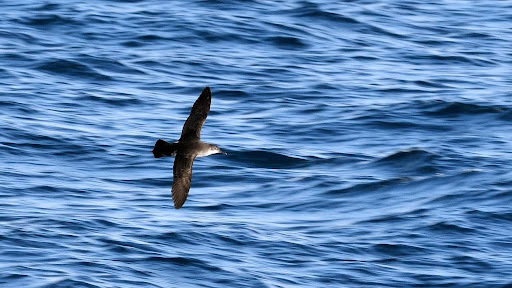 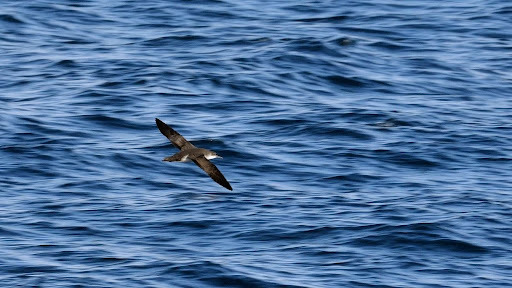 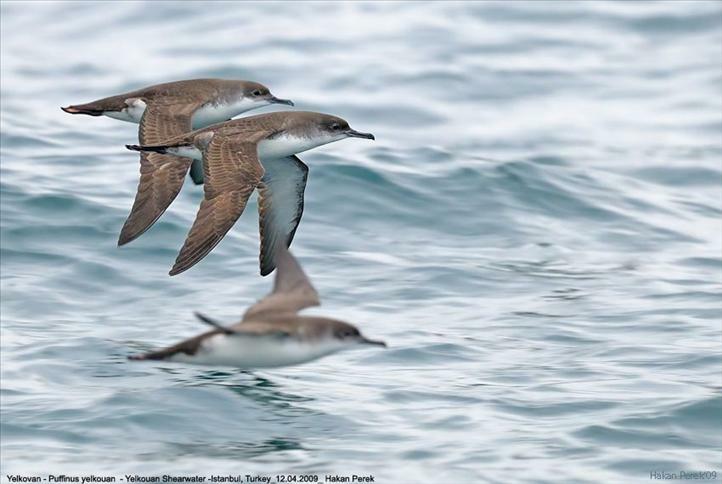 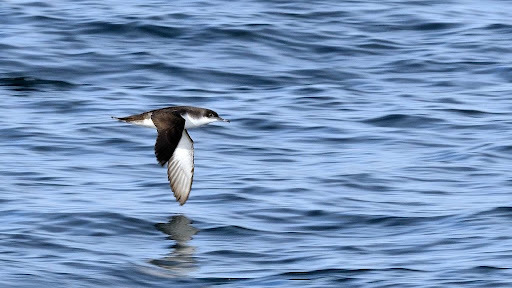 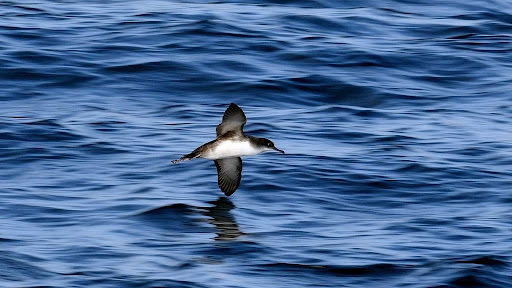 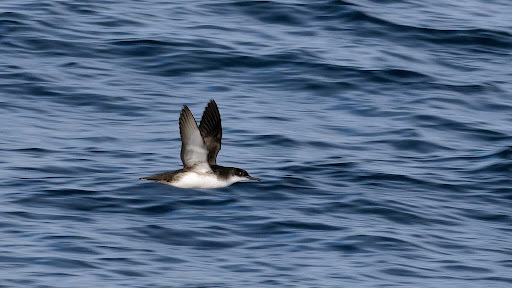 Note: some online material linked to below may involve so-called 'Menorcan' Shearwaters. 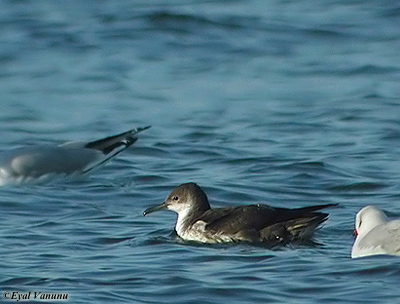 Updated 23/09/2010, further update 31/1/2011.